Head on over here to snag a FREE Subscription to Harper’s Bazaar Magazine! Be sure to select “No” to the offers after you fill out the form. Allow 6 to 10 weeks for the first issue to arrive! Are you a fan of cars? If so, you can head on over to score a FREE Subscription to Road & Track Magazine! Just fill out the survey to snag yours. Your first issue should arrive within 8 to 10 weeks! Rewards Gold is offering a FREE Subscription to Wine Spectator Magazine! Just click here, take a short survey, and fill out your mailing information to get yours. Allow 8-10 weeks to get your first issue! Head on over here to snag a FREE Subscription to Harper’s Bazaar Magazine, courtesy of ValueMags! Be sure to select “No” to the offers after you fill out the form. Allow 6 to 10 weeks for the first issue to arrive! 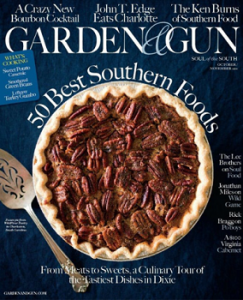 Get a FREE Subscription to Outdoor Photographer Magazine! This offer is available again for a limited time! 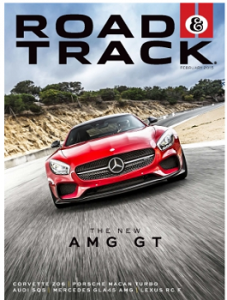 Get a FREE Subscription to Road & Track Magazine! This offer is available again! 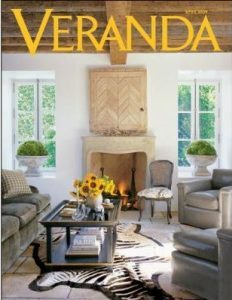 Head on over here to snag a FREE Subscription to Veranda Magazine! Be sure to skip the optional questions. Your first issue should arrive within 6-8 weeks. You’ll never receive a bill. 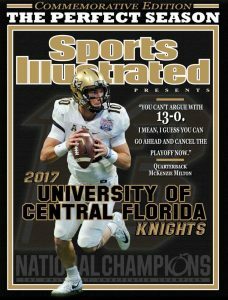 Get a FREE Subscription to Sports Illustrated Magazine! Note: You don’t need a rewards password. If by chance the form doesn’t submit, you may need to select another magazine. Also throughout the month they change which magazines they offer.